QB is located in Salmon Idaho. The setting of the plant is adjacent to the Lemhi river. The Salmon River, “the river of no return”, runs through downtown Salmon. The Bitterroot and White Cloud mountain ranges provide a majestic backdrop to the community. River rafting, hiking and camping, Steelhead and Salmon fishing, skiing and hunting are all enjoyed in abundance in Salmon. QB supports the community in a variety of ways. As a major employer we provide jobs for local families. We are active in the community and support many community projects including construction of a local hospital and school. 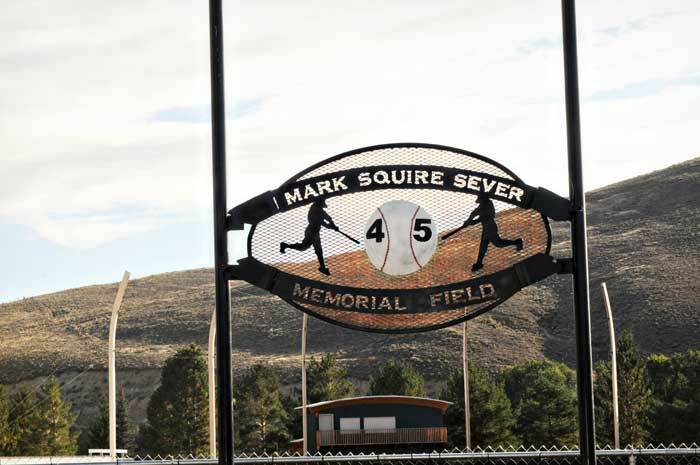 The local baseball field was completed in 2008 with the help of QB corporation. QB donated the material for the clubhouse as well as the backstop. 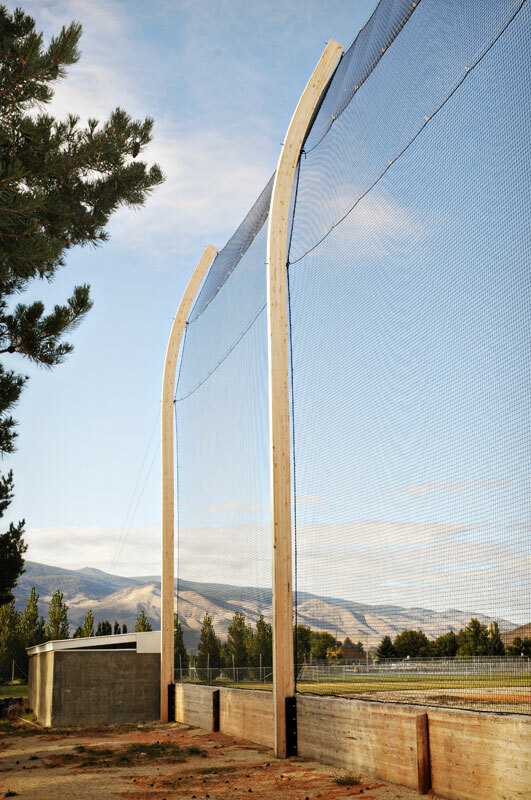 Try as you might it would be difficult to find a nicer looking backstop than the curved laminated beams designed, built, and donated by QB to the Salmon Parks department.